From driers to forced air circulation applications, and from antifreeze to anticondensation systems and industrial boilers and electroplating baths—you should choose each type of electrical resistances based not just on the temperature you need to reach, but also on the basis of physical and chemical compatibility with the fluid to be treated, whether it be air, gas, public water, demineralized water, oils, hydrocarbons, or chemical solutions with a precise composition, acidity or alkalinity. 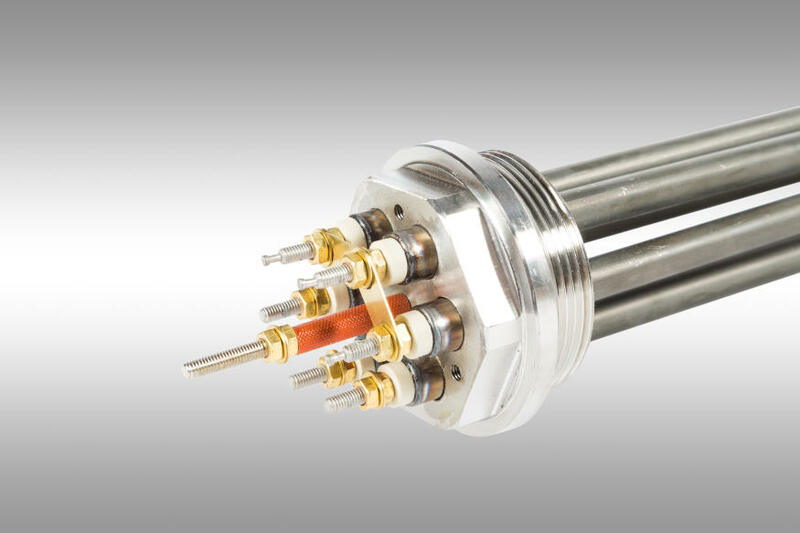 That is why Redic offers a wide range of products, spanning from “common” metal heaters—such as carbon steel, stainless steel (AISI304, 321, 316), copper, titanium and Incoloy—and heaters specifically for the chemical and galvanic treatment sector with casings made of pyrex, porcelain, carbon, teflon, etc. 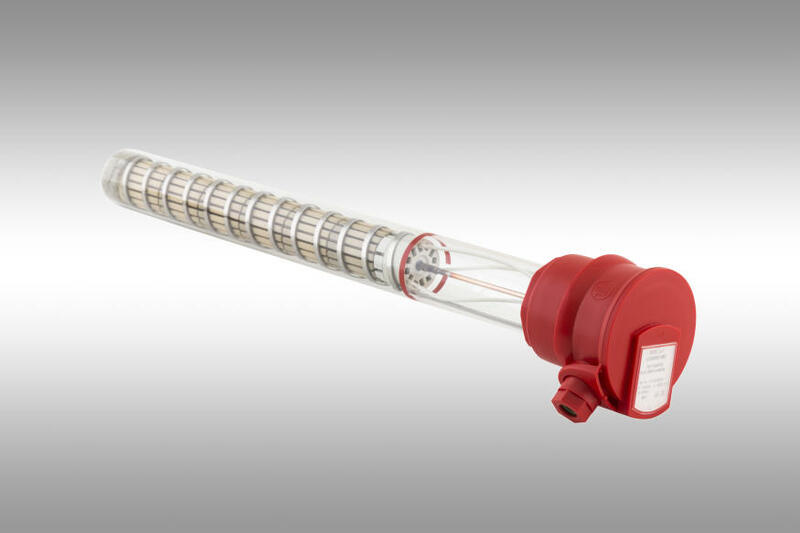 (for the tank edge or to be completely immersed in the center of the tank), monotubes with removable and replaceable thermal cores, which solves the costly problem of having to empty the tanks when replacing the heater. Find out our armored heaters, the resistor battery, the flanged units – heat exchangers and the single-tube resistors. 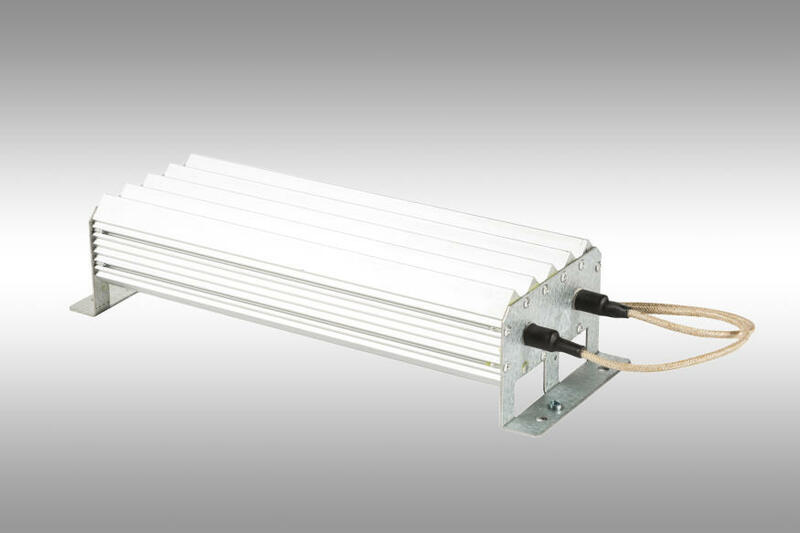 Find out our galvanic heaters, electroplating and single-tube resistors. 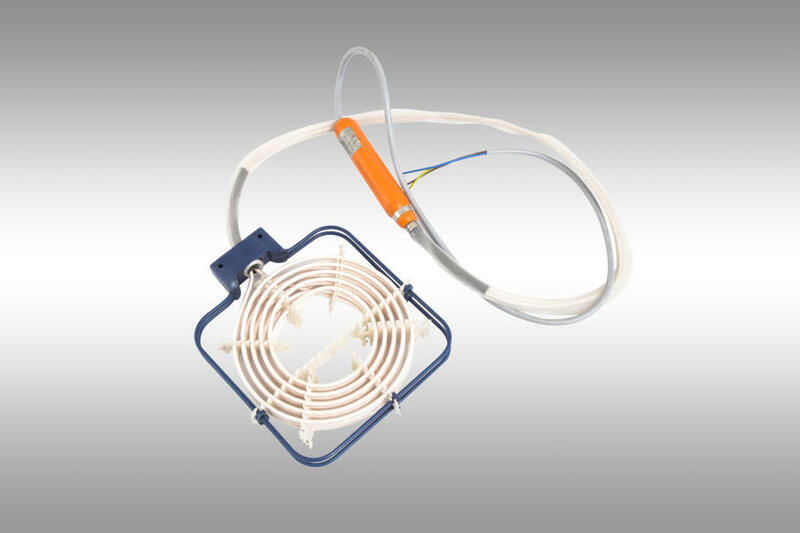 Find out our cartridge heaters and quartz and ceramic infrared resistors. 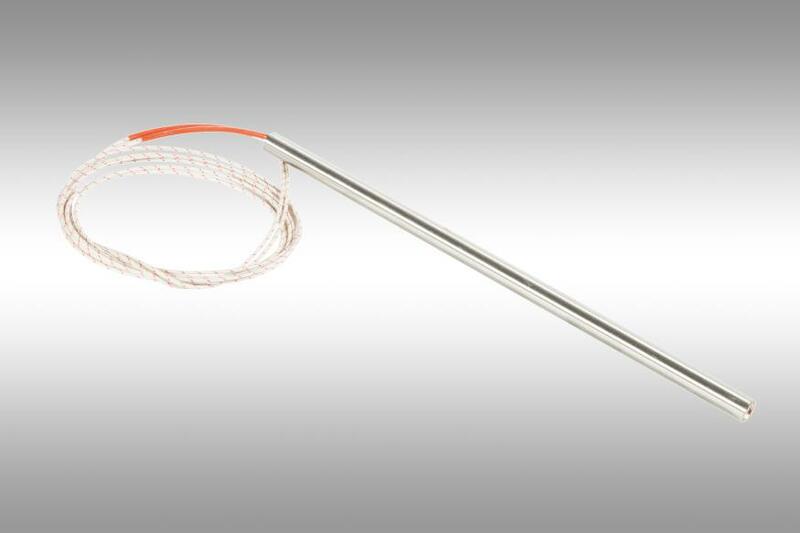 Find out our flexible resistors – heating cables and flat heaters. Find out our electroplating and ultrasound equipment. 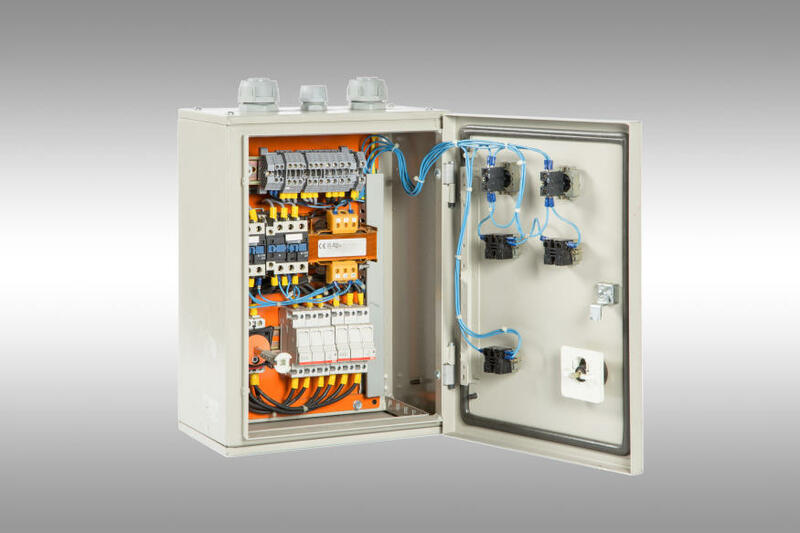 Find out our electrical panels, our thermostats and accessories and our tools and probes. Find out our tools and probes. Discover the lastest news from Redic srl’s world!